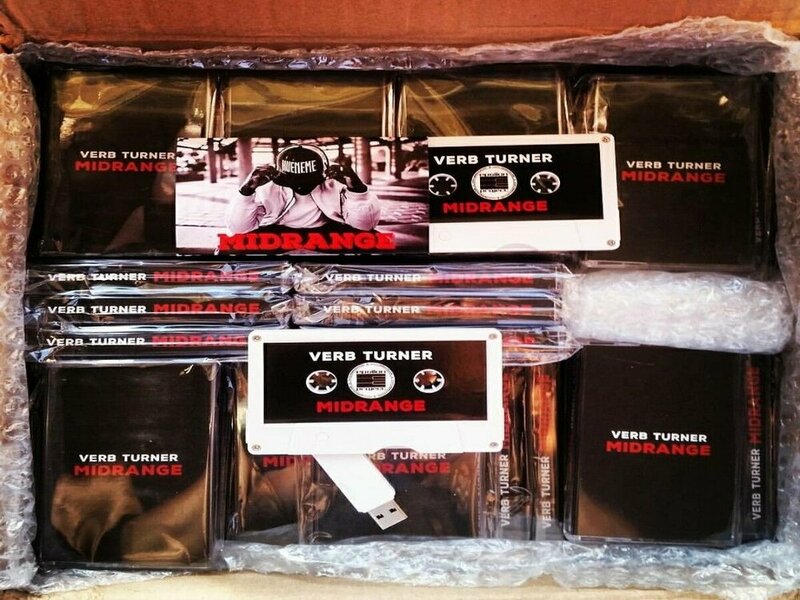 The significance of the album title MIDRANGE is the channeling of emotions and experiences of growing up and bouncing back and forth between the two cities of Port Hueneme and Oxnard. Although the differences between them are distinguishable, I've always felt as though they were one in the same. I never knew where the dividing city line was; hence, the missing ( - ) in the title. Hueneme is where I spent the majority of my childhood, but Ox City is where i honed my craft as an MC. 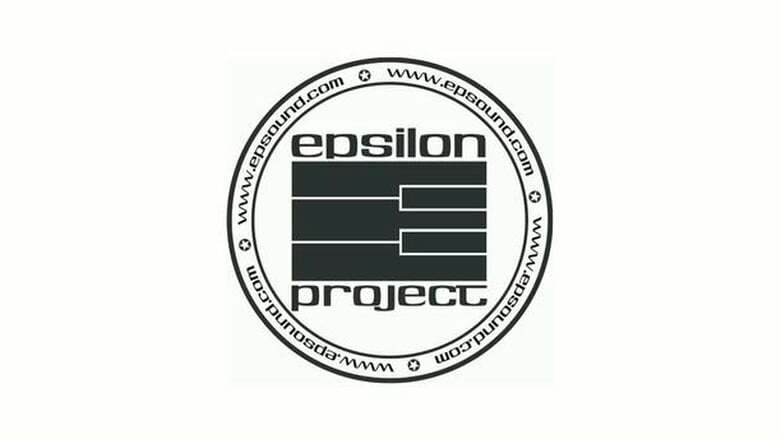 Some of you may or may not know me from the group Epsilon project. In either case I brought them, as well as another group of talented individuals, along with me on this solo journey. This album is dedicated to two of my closest friends who are looking down on me from the skies above; Danny Lara and Alonzo Viveros. I hope I've made them and the two cities that i fully represent nothing less than proud. With all being said listen download and share.... MIDRANGE.